Kits are wonderful tools to use with students. They usually contain a picture book and manipulatives that correspond to the text. 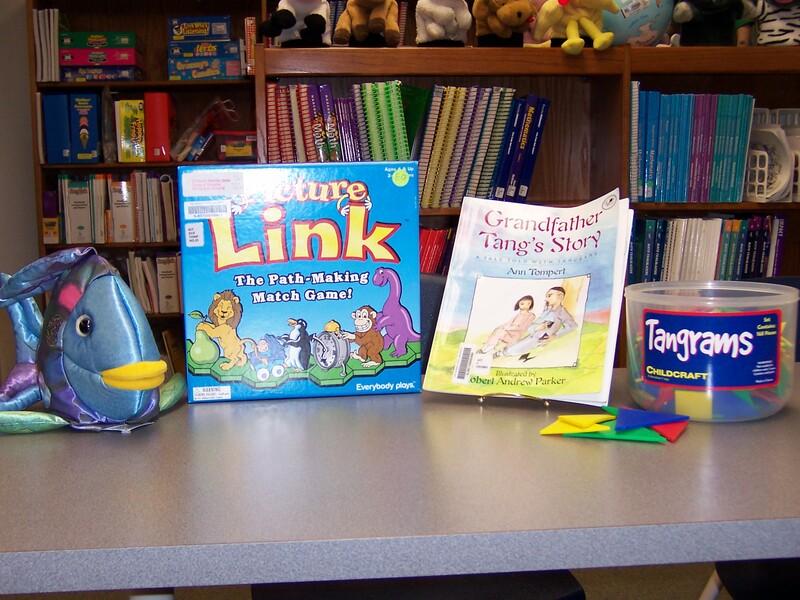 The Curriculum Materials Center has kits for Math, Reading, Social Studies, and Science. Our kit section also includes games like Rhyming Bingo, some Leap Frog games, and a variety of puppets.